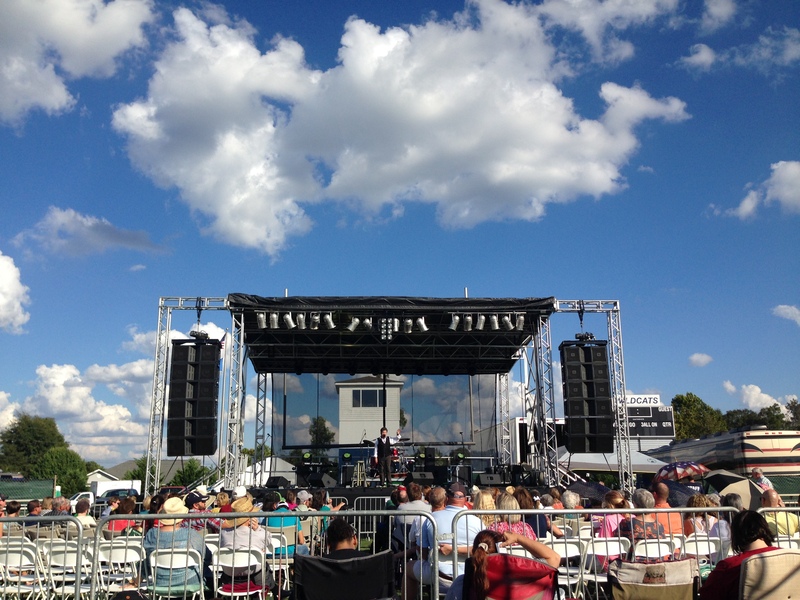 Southern Sound and Lighting was proud to provide the production for the Enterprise Celebration, a Christian Music Festival held in Enterprise Alabama! This was an amazing festival that had a great line up! 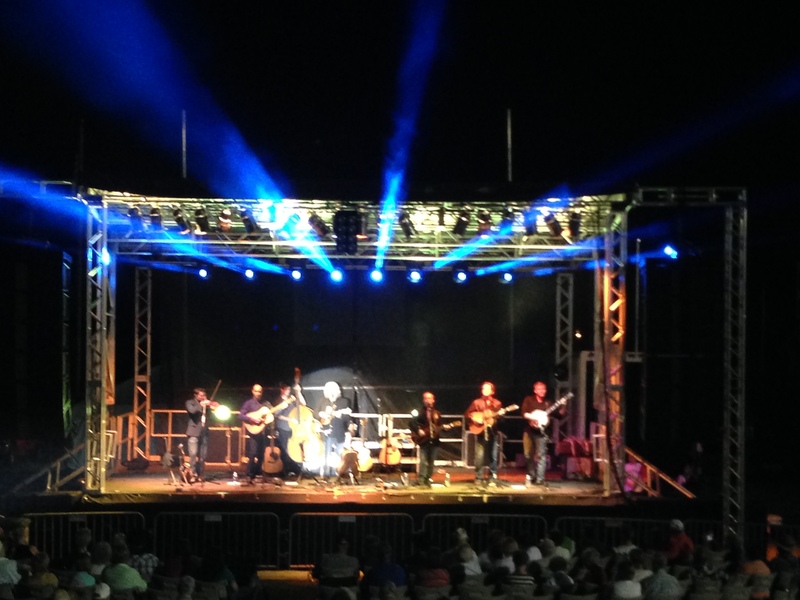 Legendary singer and songwriter Ricky Skaggs was the headlining artist. 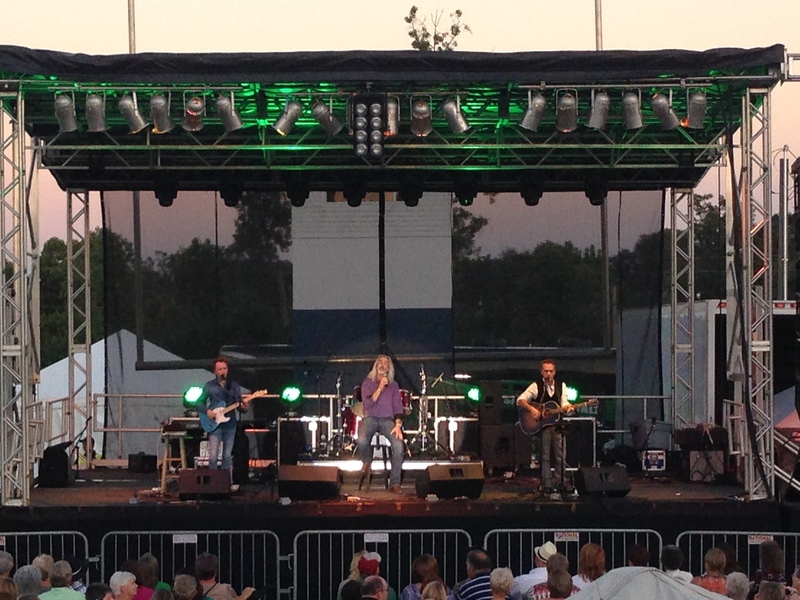 Other artists were comedian and singer Mark Lowry, Guy Penrod, The Hoppers, and Russ Taff. 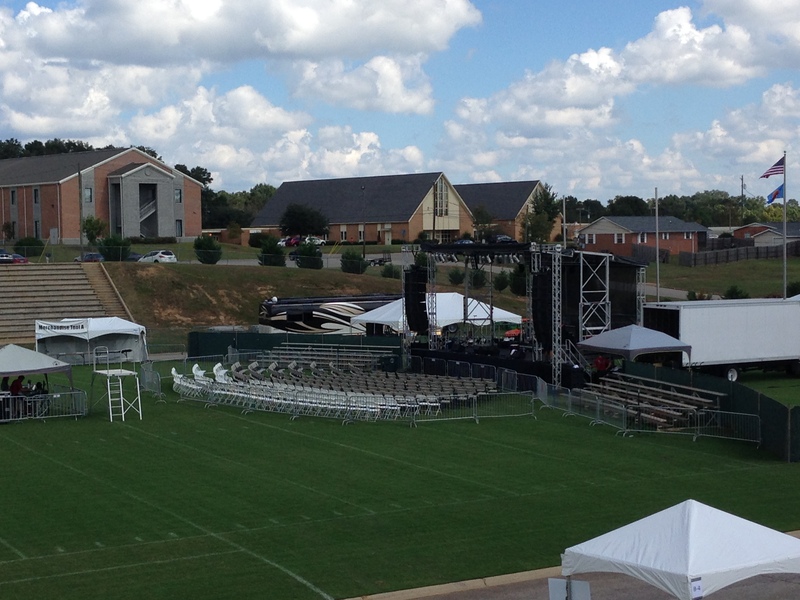 Southern Sound and Lighting provided full production for Enterprise Celebration including; sound, stage and lighting. 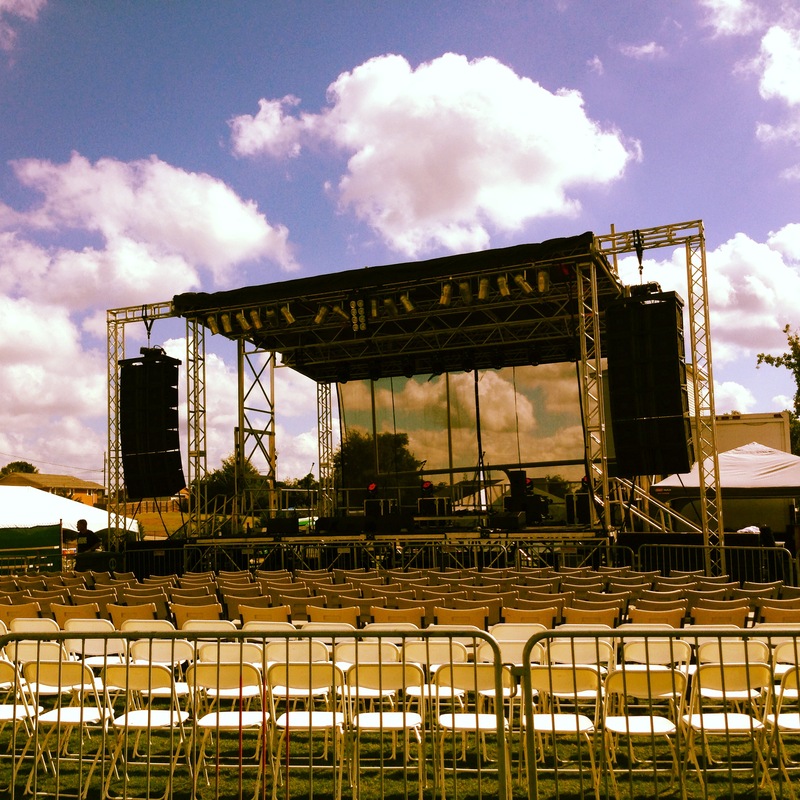 Check out Enterprise Celebration for future concerts!